For supermodels, royalty and jetsetters, the shimmering beaches of the Mediterranean have long been a destination for rest, relaxation and revelry. 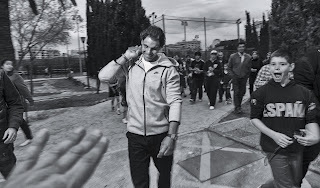 But for Rafa Nadal, the island of Mallorca is more than a vacation paradise bobbing off the coast of Spain: It’s also home. The 26-year-old tennis icon might be known for his relentless intensity and aggressive counterpunching, but he finds tranquility among family and friends in his hometown. 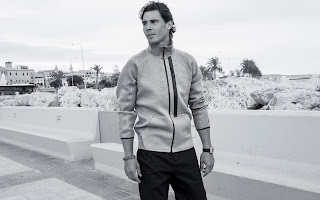 Nadal can’t be knocked for needing some downtime. At 12, he captured both Spanish and European titles in his age group. 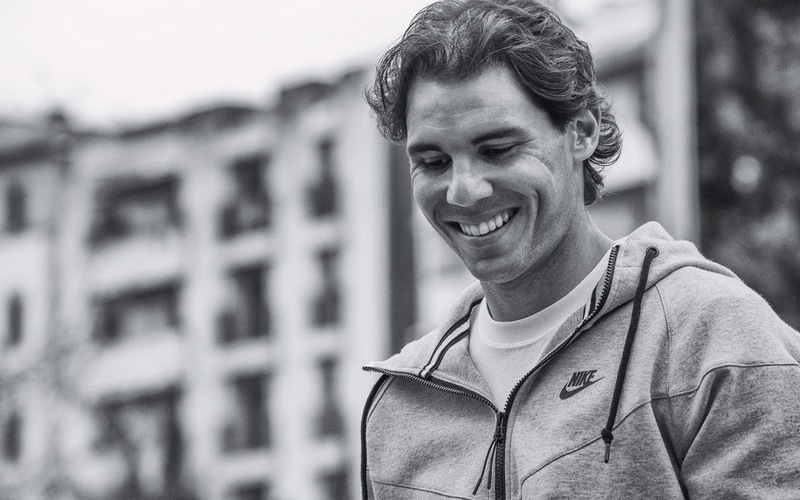 While still in his late teens, he began his reign of dominance on clay with his first major title in Paris in 2005. Three years later, he took part in what was immediately hailed as the greatest tournament finals in the history of the sport. 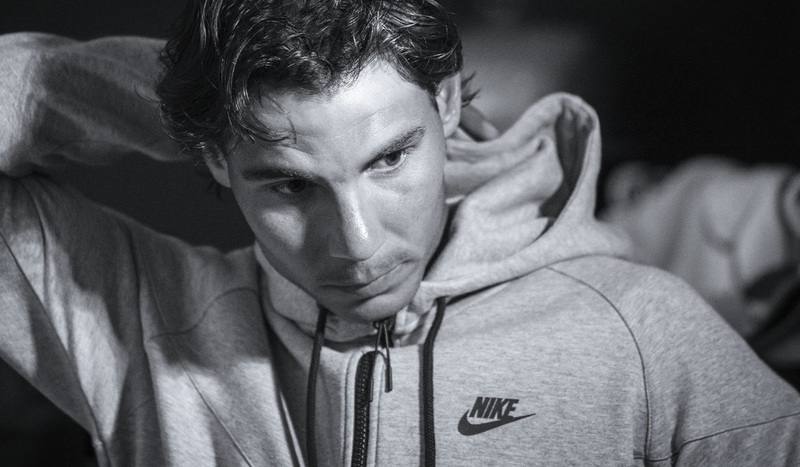 After nearly five soul-wrenching hours on the London grass against his most ferocious rival, Nadal lay exhausted on his back, the first Spanish winner in over 40 years. 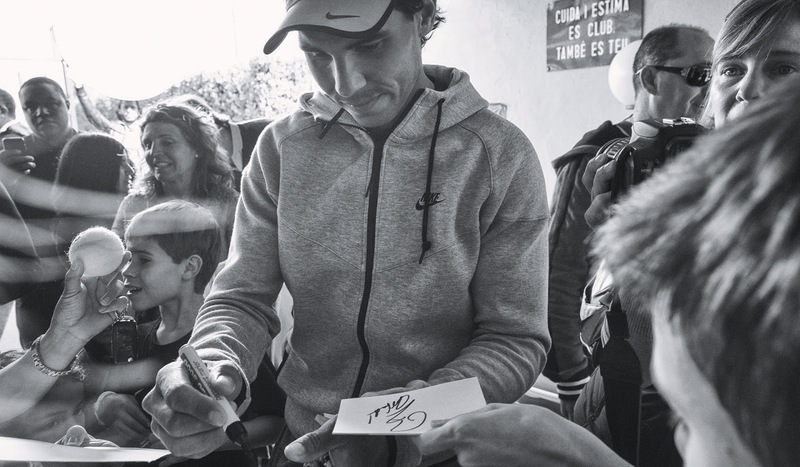 While Nadal has brought tremendous national pride to his country, his loved ones in Mallorca are accustomed to seeing a side of him that doesn’t involve burning competitive fire and trophy-biting. 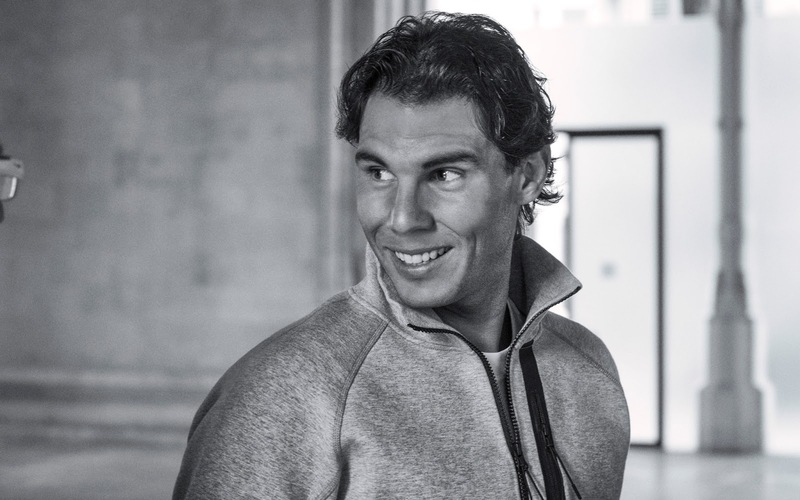 To them, he’s just Rafa.